A 4,000-year-old lost city has been discovered in Iraqi Kurdistan, according to researchers. “We weren’t expecting to discover a city here at all,” said Christine Kepinski, who explored the site, according to the French National Center for Scientific Research journal . The excavation of the site, known as Kunara and located near the city of Sulaymaniyah, was only possible after Iraqi dictator Saddam Hussein was deposed in 2003. Researchers also noted that the ISIS terrorist group’s presence in Iraq also hampered their efforts. “The situation is much more favorable now,” project leader Aline Tenu said in the journal. According to the journal, “This city stood in the heart of an unknown kingdom: that of the mountain people, who had until then remained in the shadow of their powerful Mesopotamian neighbors,” including the Akkadians. The Akkadian Empire is considered the first ancient empire of Mesopotamia and reached its peak about 4,000 years ago under ruler Sargon of Akkad . After its fall, historians believe it split into Assyria and Babylonia. 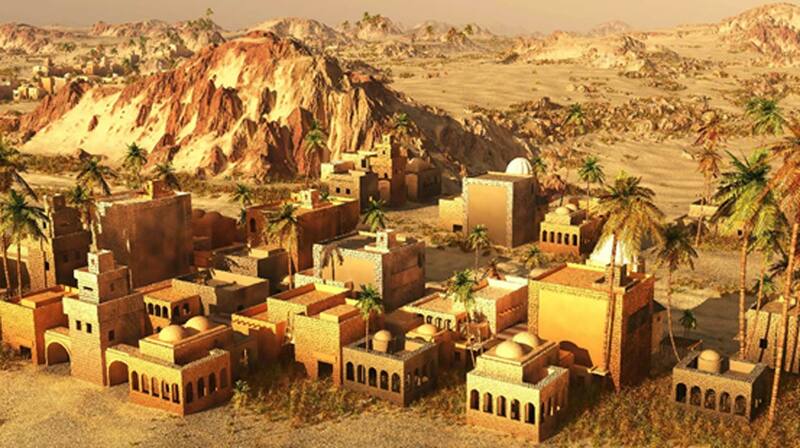 People lived in the city, located near the Zagros Mountains, around 2200 BC, archaeologists have theorized. “The city of Kunara provides new elements regarding a hitherto unknown people that has remained at the periphery of Mesopotamian studies,” Tenu added. Meanwhile, dozens of clay tablets covered in cuneiform were also discovered, which showed how people may have delivered flour. 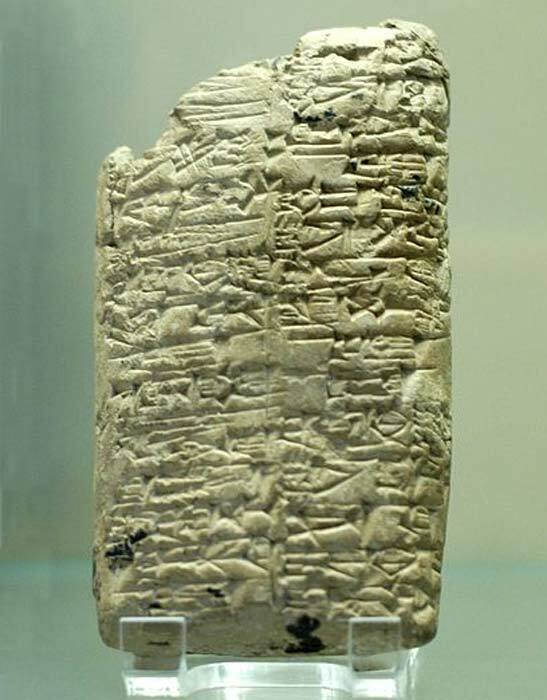 Cuneiform is one of the oldest systems of writing. Researchers said the city underwent a period of decline after it was ravaged by a fire 4,000 years ago, the researchers speculated. “The first tablets found in a building of the lower city register a large number of entries and departures of flour,” Clancier continued. “It was actually a kind of flour office,” Tenu explained, adding that it was for the governor of Kunara. Residents in the city “most likely took advantage of its strategic location on the border between the Iranian kingdom in the east and the Mesopotamian kingdom in the west and south,” Kepinski also theorized. Researchers also discovered tools and ceramics that were bought and traded in the city’s ruins. “It was surely the area’s agricultural wealth that promoted its rise. Archaeologists have discovered the remains of goats, sheep, cows, and pigs, suggesting the existence of a major livestock farming system. The presence of an irrigation network in the city’s south is also a reminder of the mastery the region’s inhabitants achieved in grain farming, especially barley and malt,” the journal also noted. They haven’t found anything about the city’s original name, which is still a mystery. “But we will continue to look,” Tenu added. The article ‘ 4,000-Year-Old ‘Lost’ City Discovered in Iraq, Researchers Say ’ was originally published on The Epoch Times and has been republished with permission.